The Emerald Hollow Mine in North Carolina was recently hit by thieves and will take a long time to recover. This is a crime to rock shops and mines everywhere. Last night our mine was the target of a robbery and vandalism. Multiple structures on the property were vandalized, cash registers emptied, our Lapidary was hit hardest. They cleaned out the register, safe, and valuable inventory and gold jewelry from our display cases. This crippling blow happened on the heels of two major storms that have seriously impacted business this season. 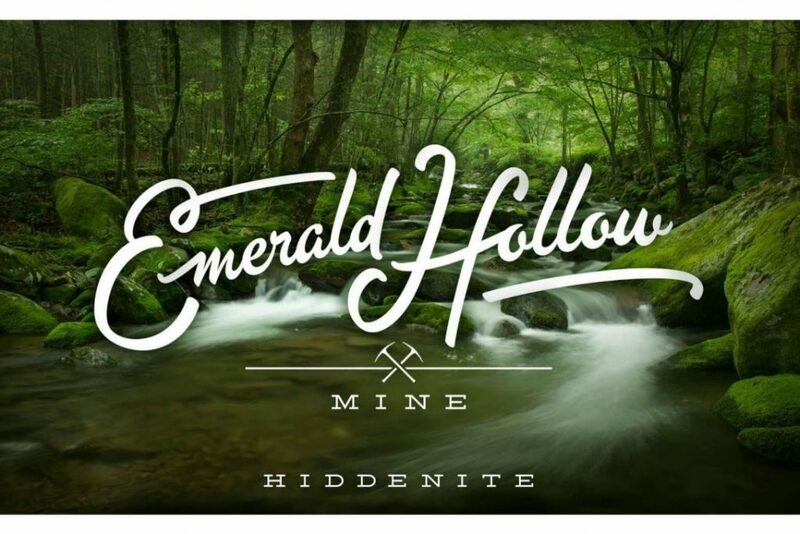 Emerald Hollow mine’s property has been a staple in the north American mining industry for over 100 years, with local discoveries being the namesake of our beautiful town. . . . Previous PostPrevious Wide Angle Photography or Photoshop? 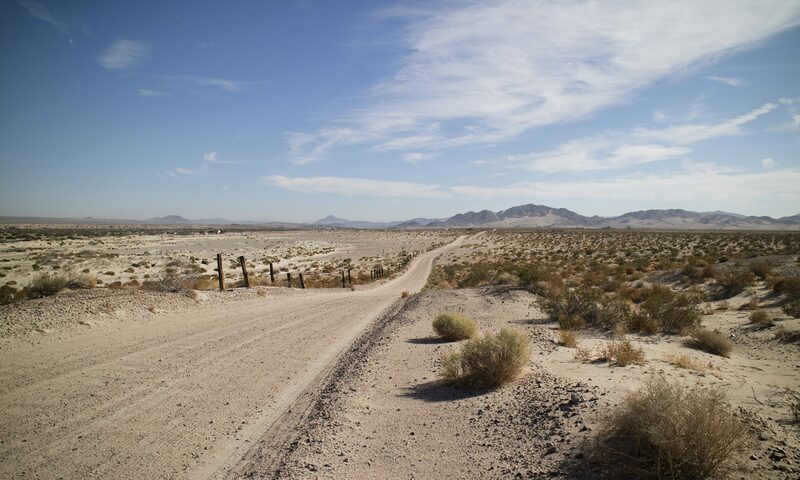 Next PostNext A BLM Permit for Rockhounding?